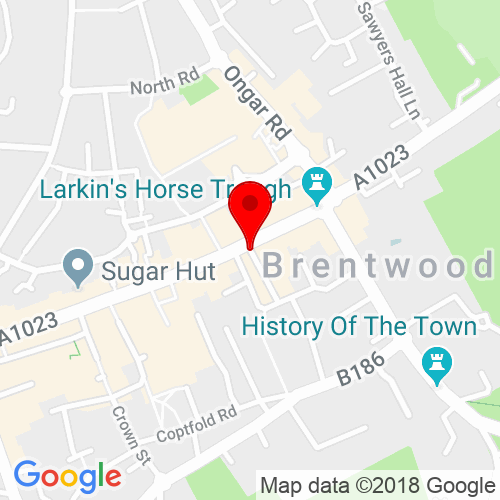 Brentwood High Street is a short distance walk form Brentwood train station. The nearest car park to the salon is situated on William Hunter Way. Both the 498 and 608 bus stops are situated on Brentwood High Street. Click here to see the current price list for Rush Brentwood. The Rush Hair Brentwood salon is situated in the heart of Brentwood on the bustling High St where the acclaimed television programme The Only Way is Essex is filmed. Have a great hair day, every day with our fantastic range of hair care products including Kérastase, L’Oréal Professionnel, and Moroccanoil. 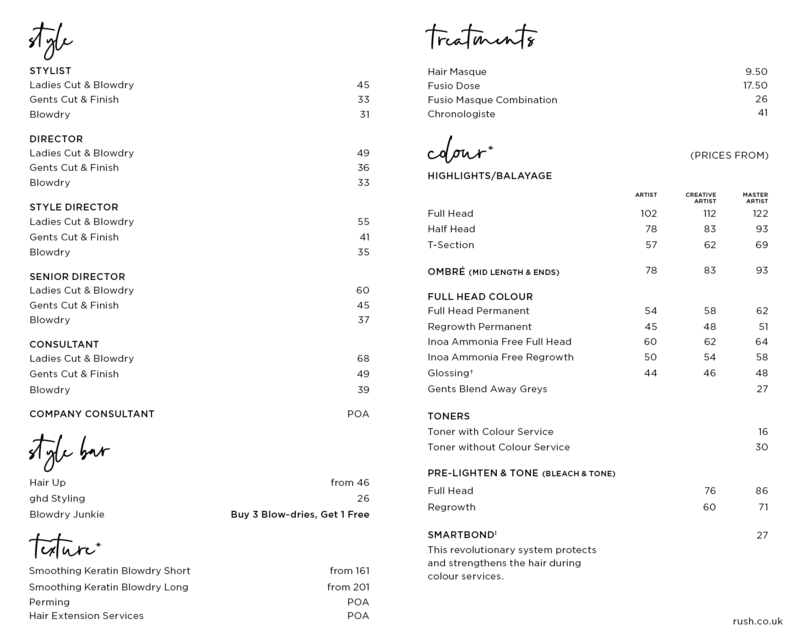 Book now and experience this fabulous salon! 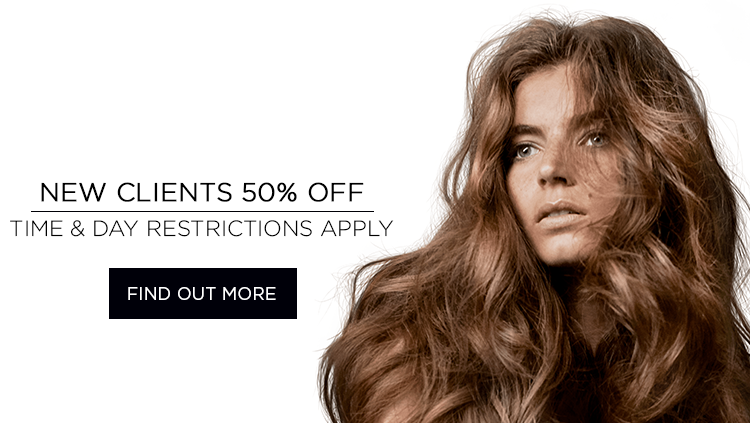 Rush Brentwood’s 50% Off Colour Day is on Tuesday. My Stylist did an AMAZING job - I love it :) Exactly what I wanted, she is the best!! From the moment I walked through the door I felt comfortable and relaxed.... I could see that they were busy but they made me feel welcome. My stylist Graham was lovely and I would definitely recommend him again, he was patient, listened to my hair problems and gave me advice on what I should have done. After visiting the salon my hair looked the best it’s looked in years!